November 7, 2017 – Raytheon’s next-generation Common Ground System for the Joint Polar Satellite System (JPSS CGS 2.0) is now operational, supporting 11 polar-orbiting satellites and delivering observations to NOAA’s National Weather Service almost 50 percent faster than before. JPSS CGS 2.0 was designed to support the upcoming NASA launch of NOAA’s JPSS-1 satellite on November 14. Developed by NASA for NOAA, the JPSS CGS collects and disseminates observations from polar-orbiting weather satellites from the United States, Europe and Japan. 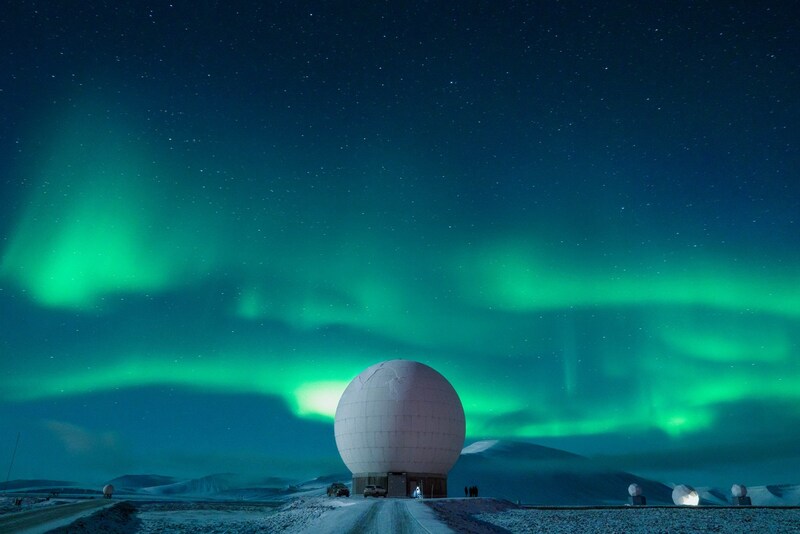 The polar orbiters provide critical weather and environmental data to ensure meteorologists and forecasters have robust, reliable information to make timely and accurate weather predictions that help save lives, protect property and decrease the devastating economic impact caused by severe weather. JPSS-1 was scheduled to launch on November 10, 2017, but has been delayed to NET November 14 because of a faulty battery on the Delta II rocket booster.